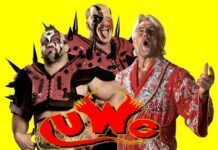 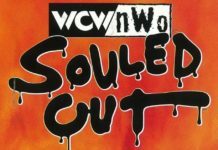 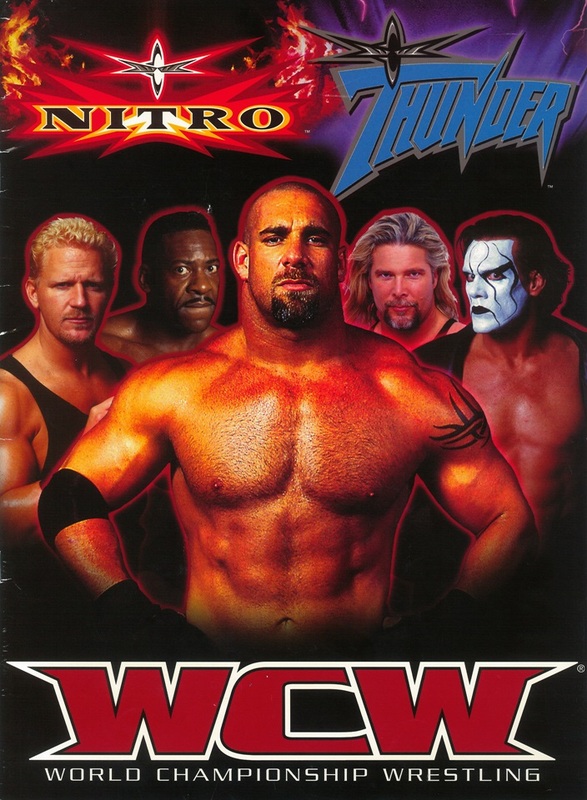 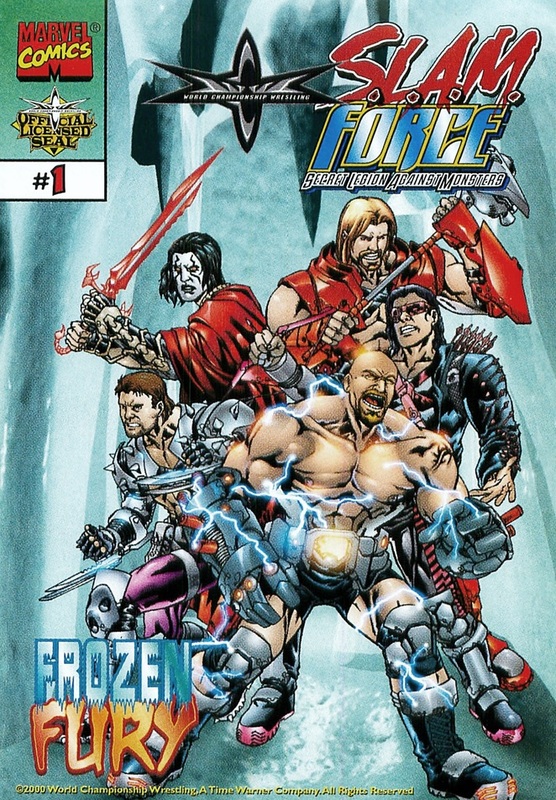 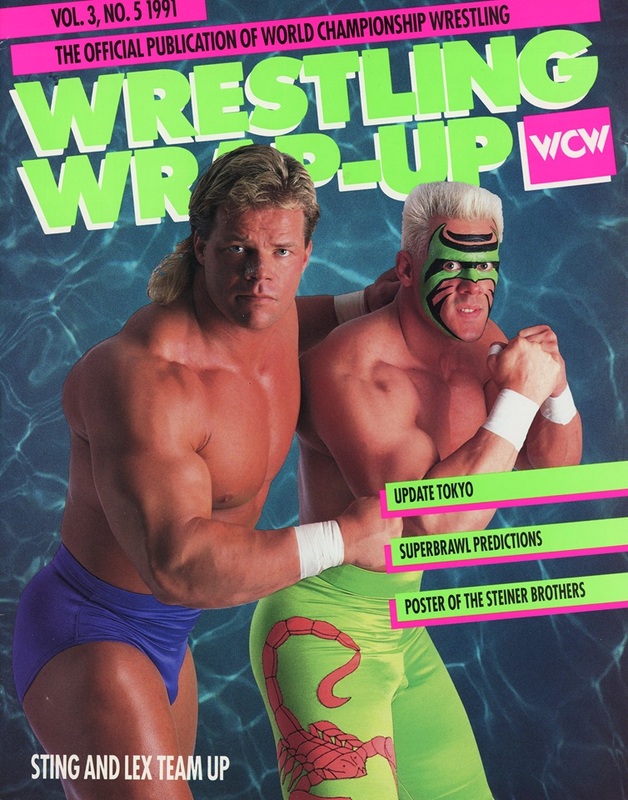 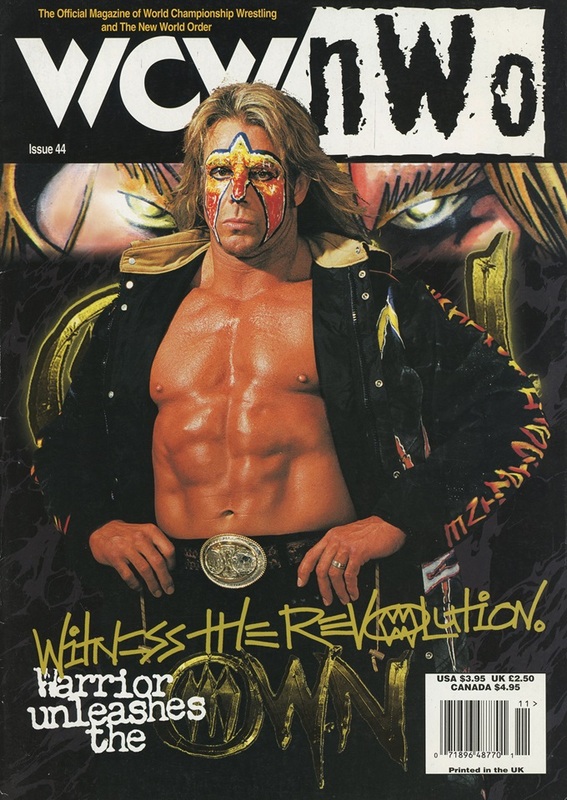 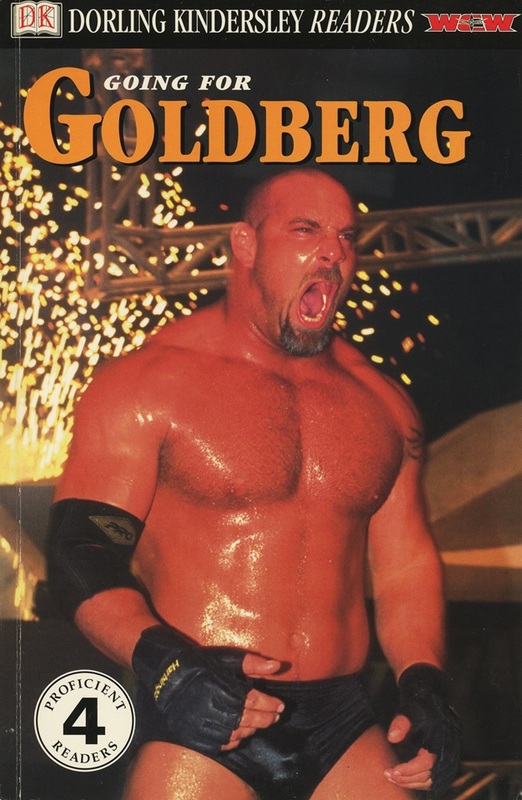 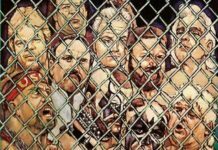 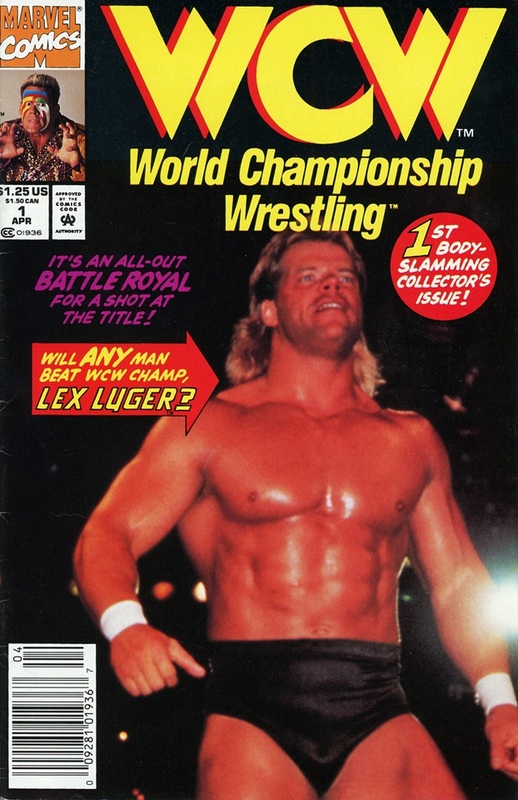 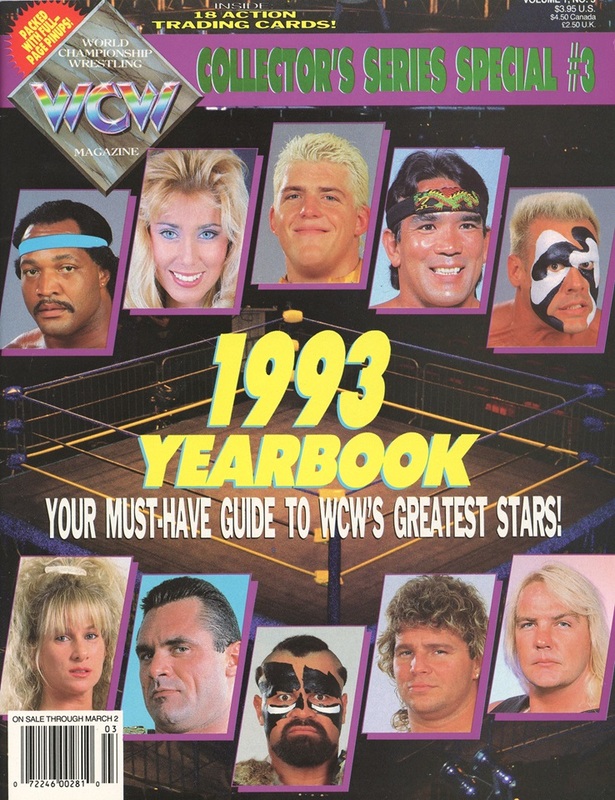 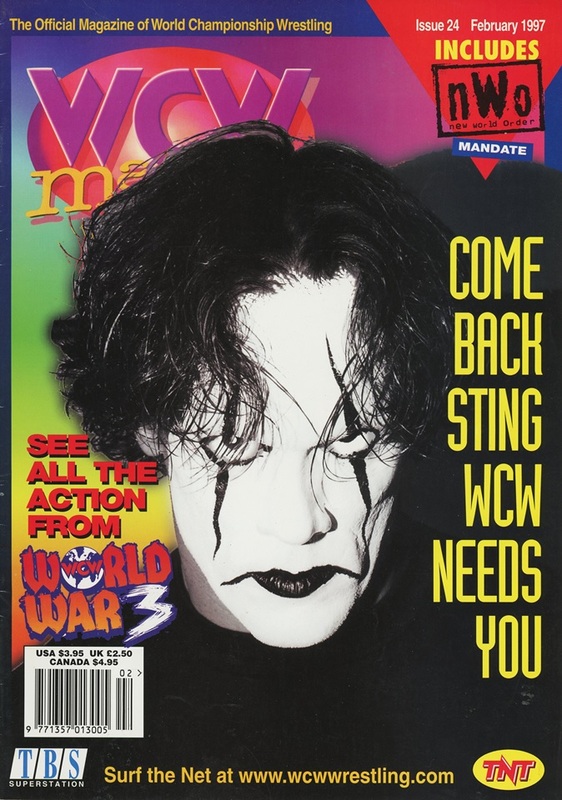 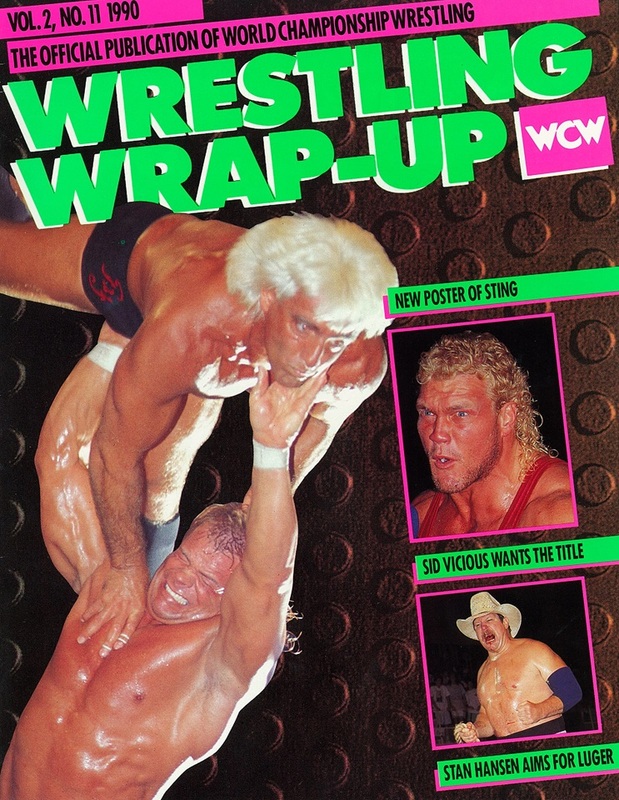 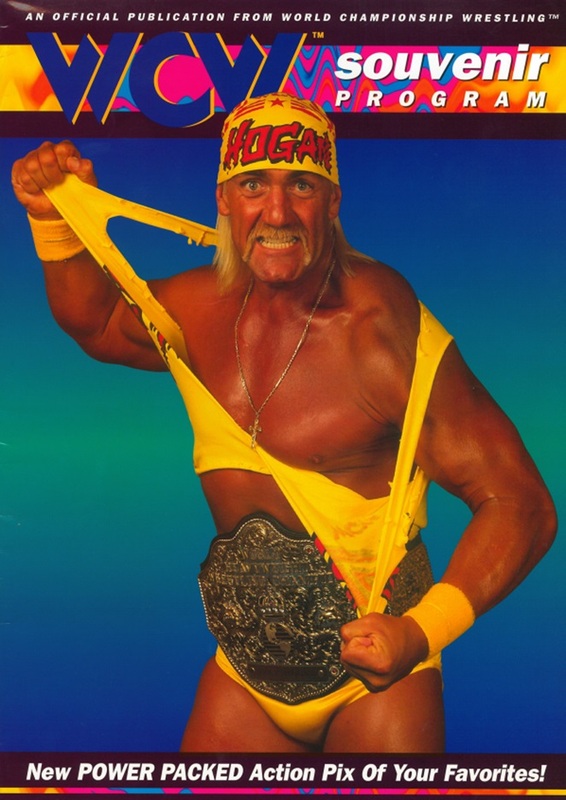 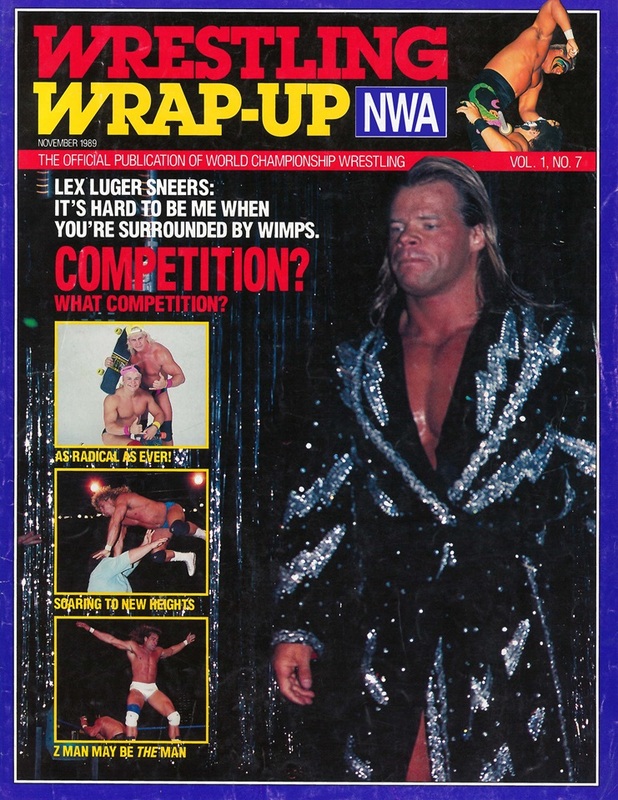 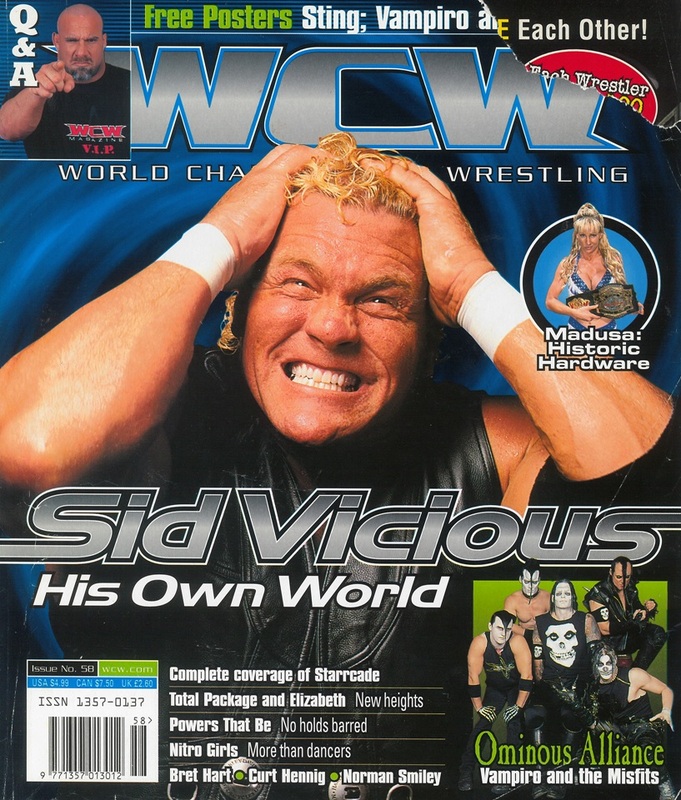 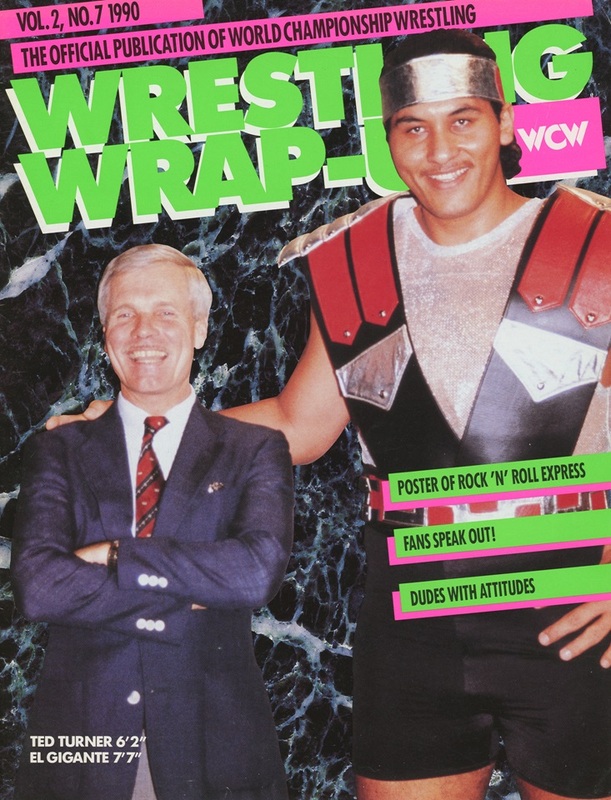 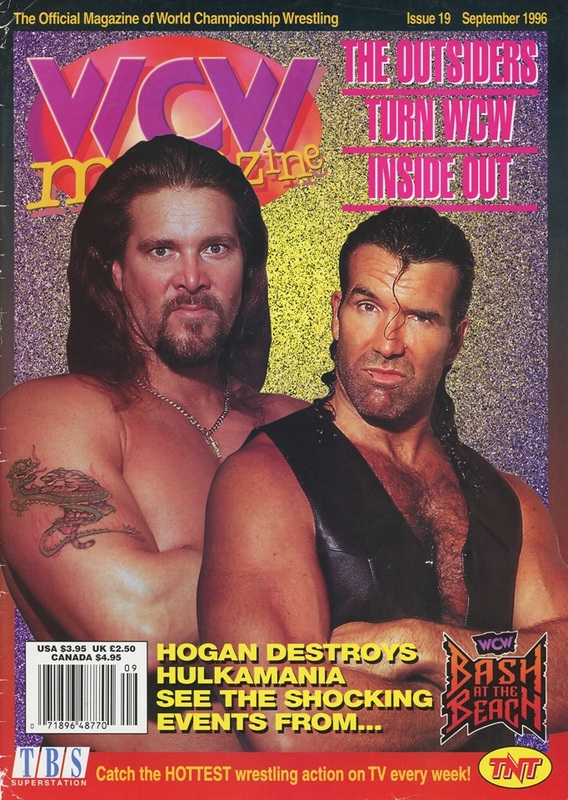 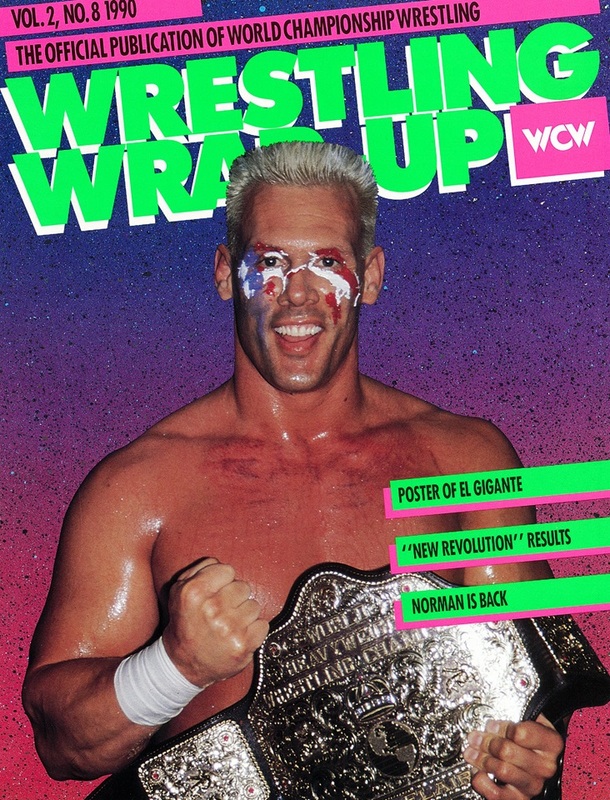 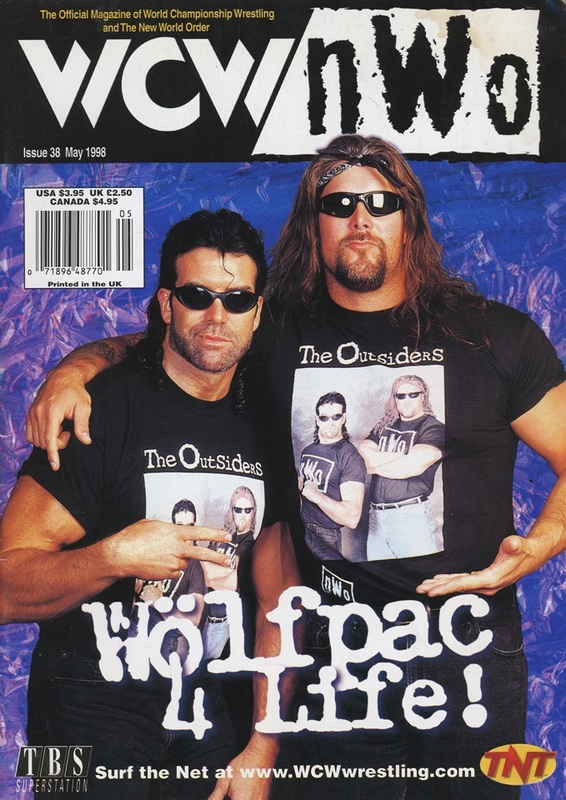 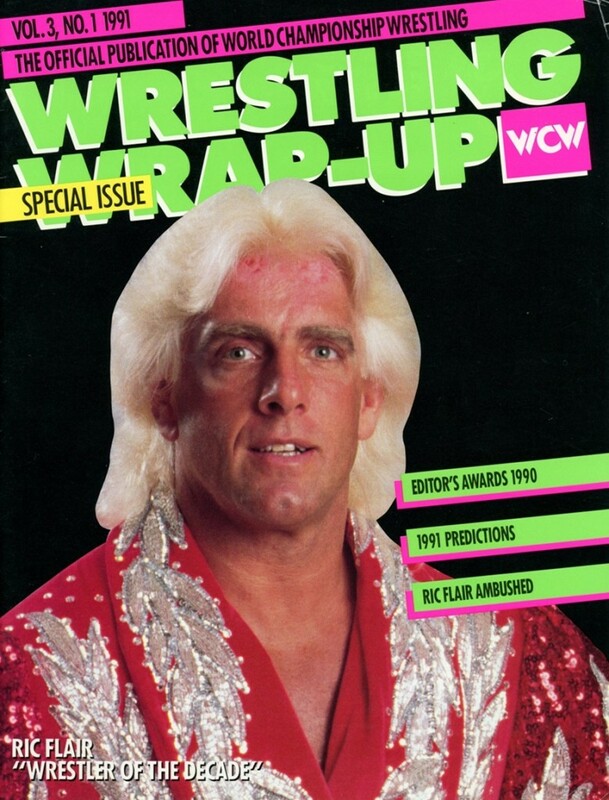 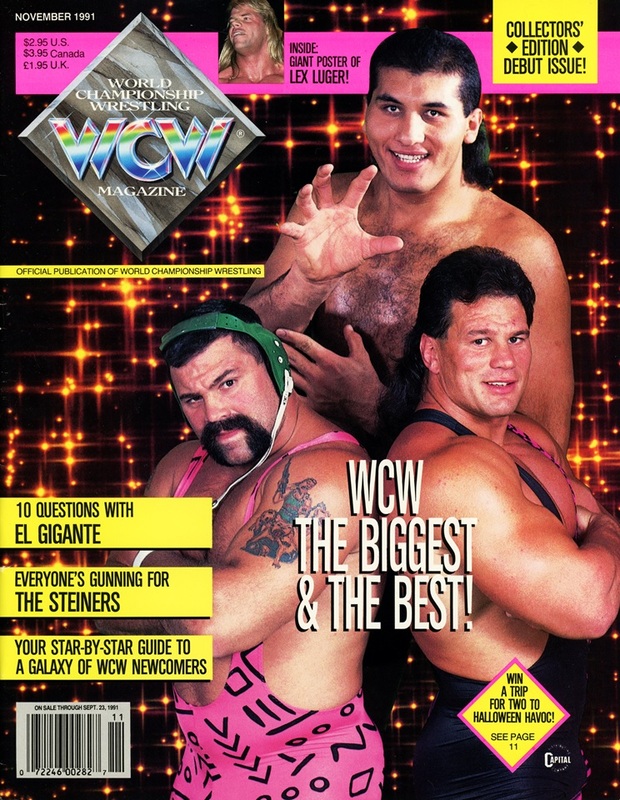 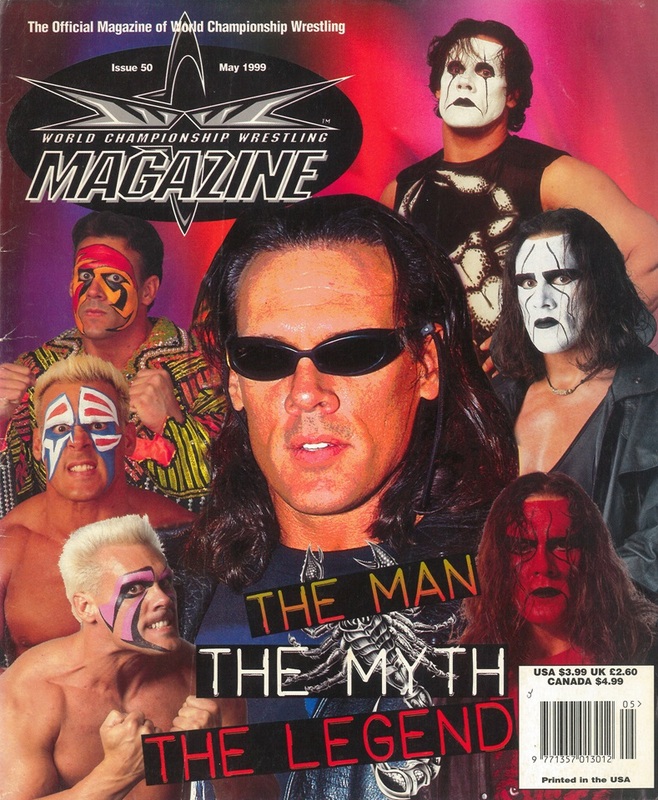 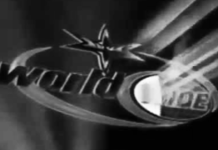 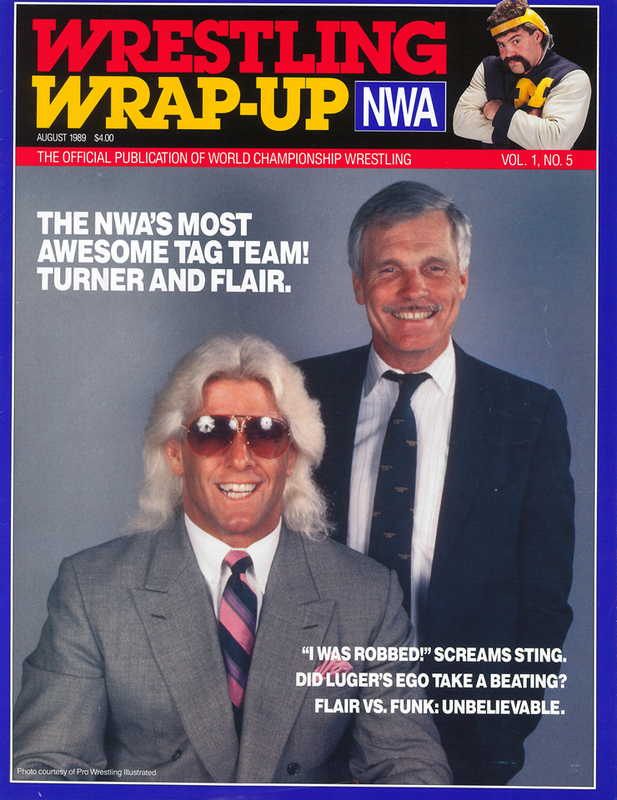 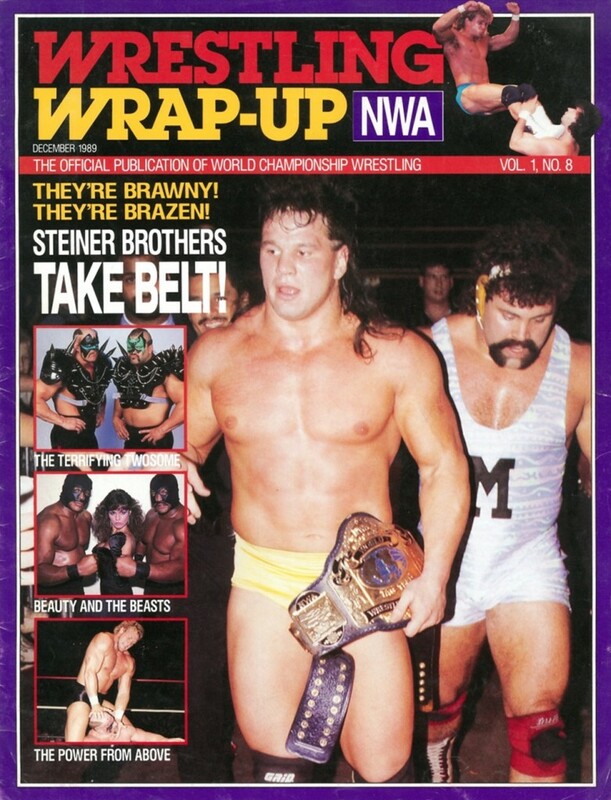 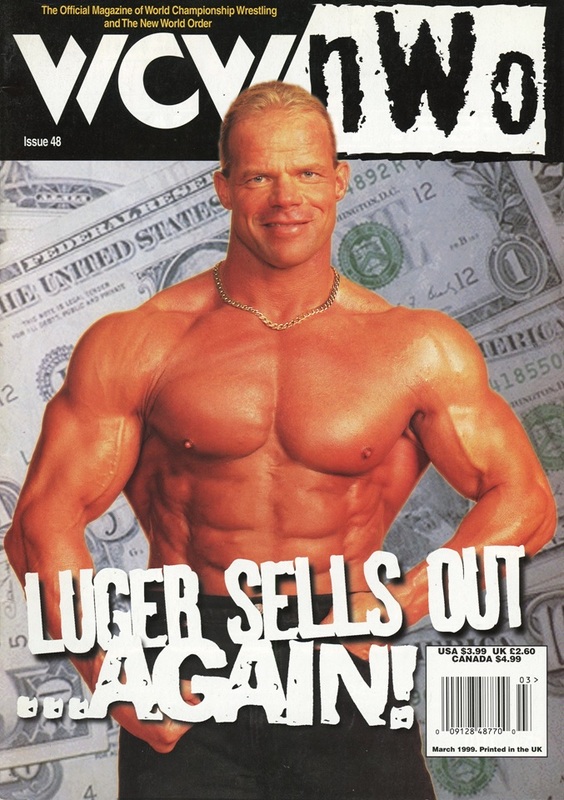 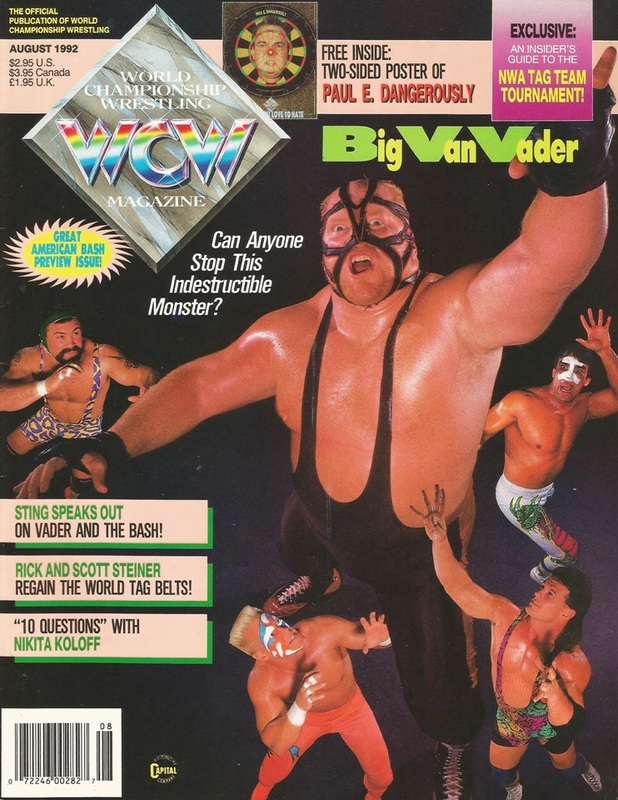 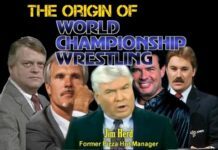 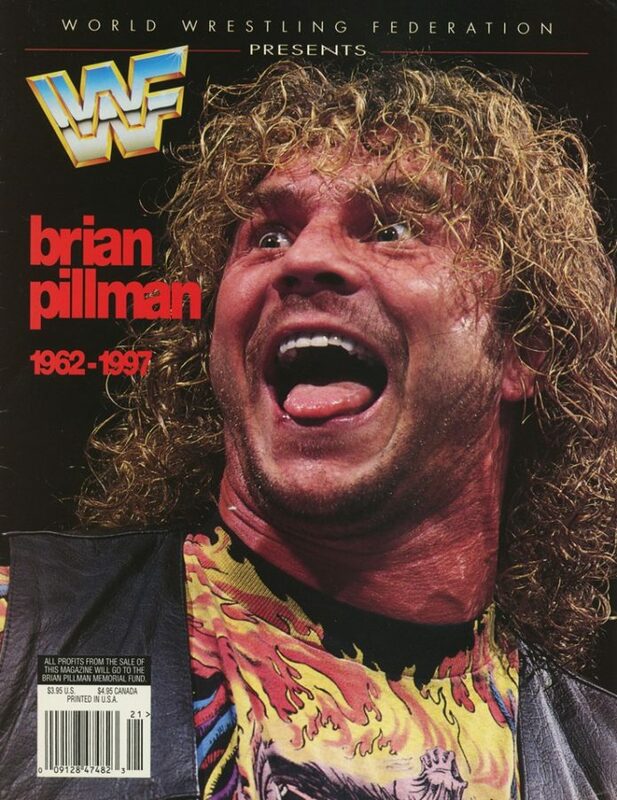 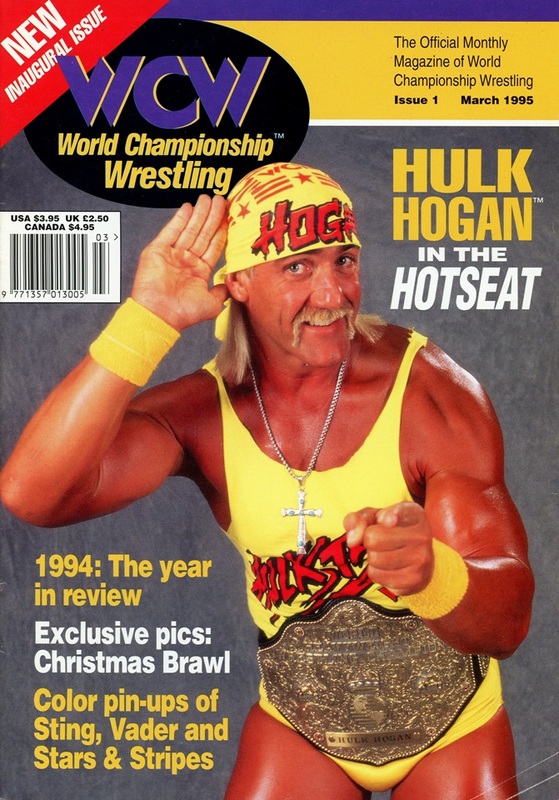 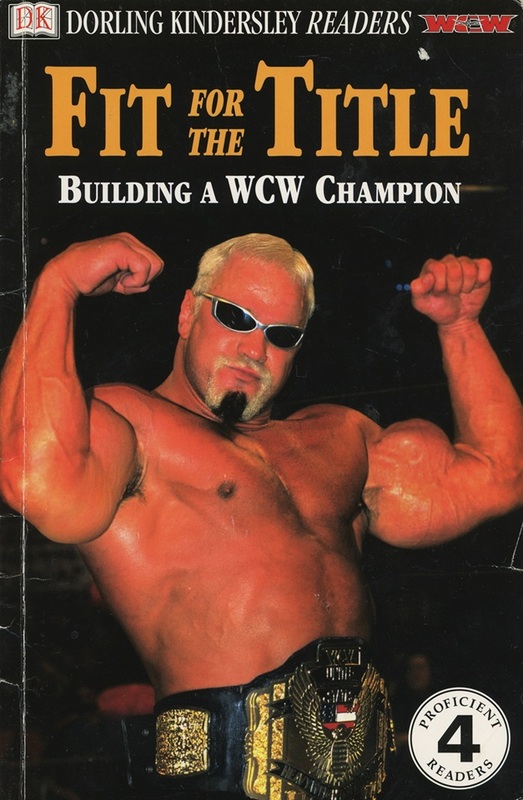 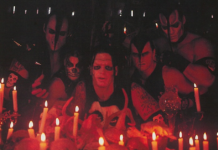 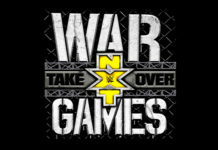 This will be an ongoing project, you’ll be able to find WCW Magazines, books or albums here whenever I upload them. 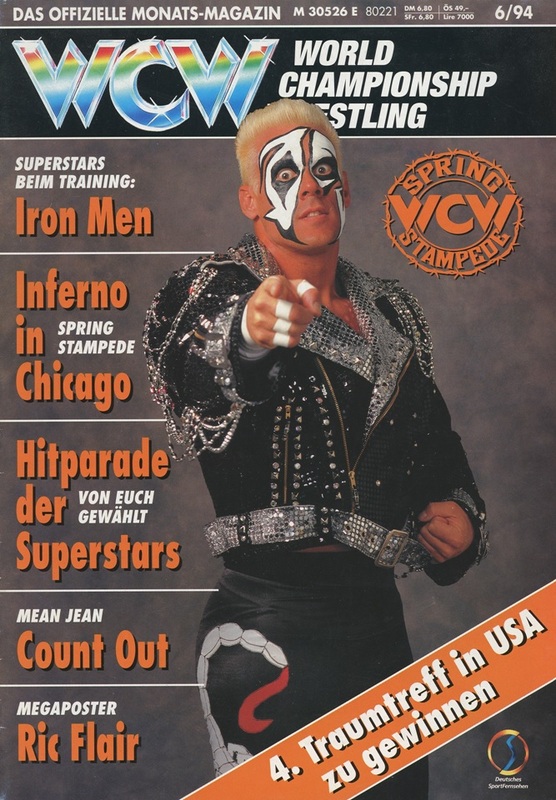 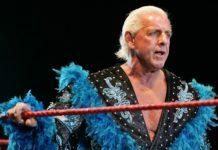 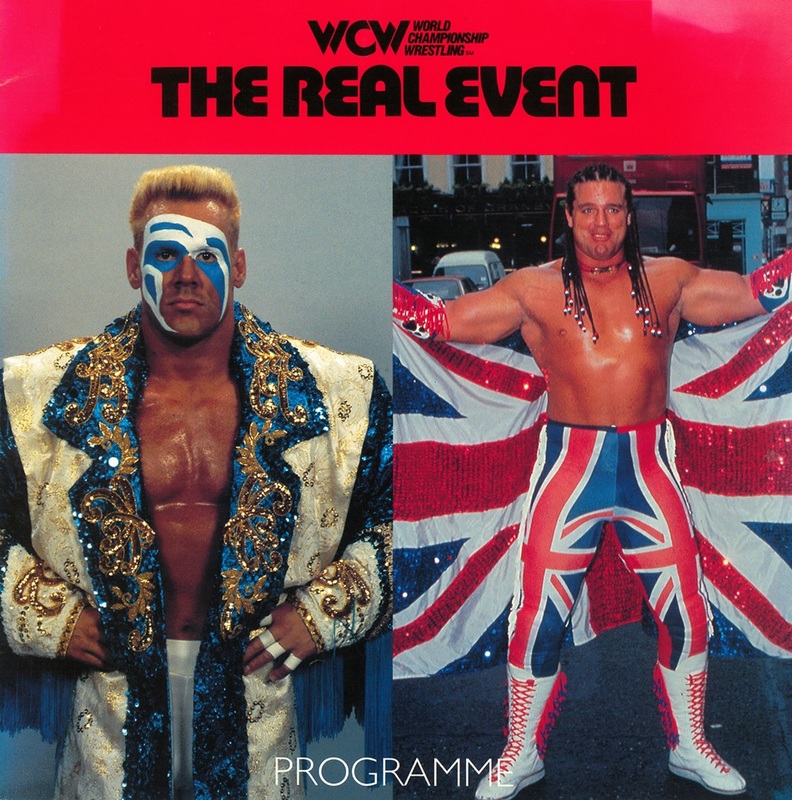 The WCW Worldwide DOWNLOADS! 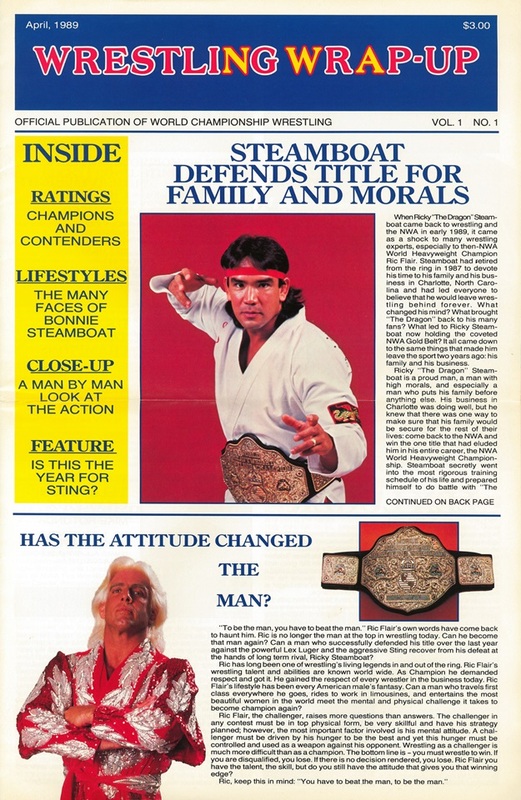 Page is powered by Patreon, please consider pledging to it in order to beef up storage for these magazines. 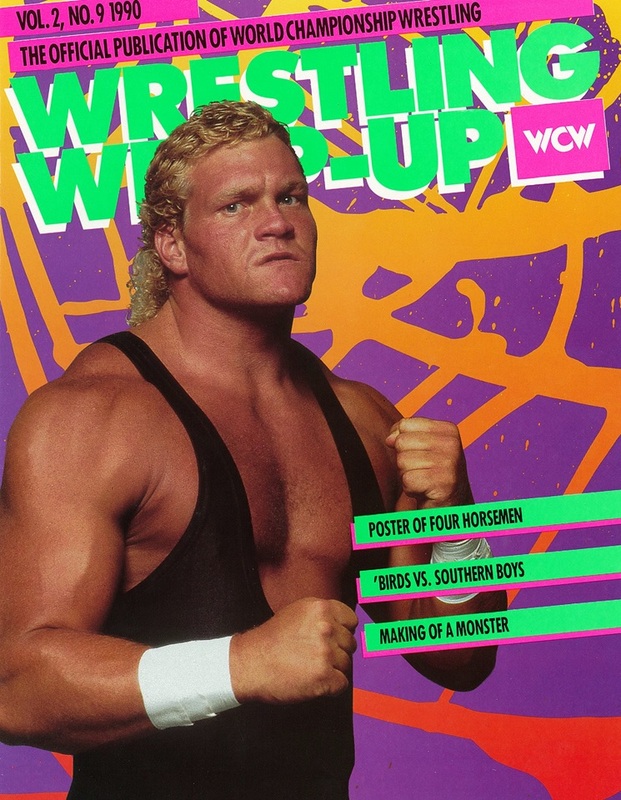 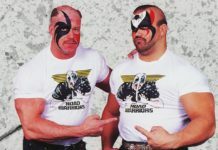 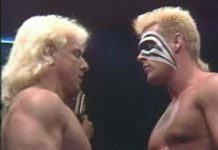 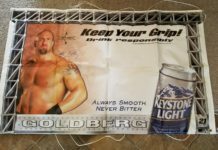 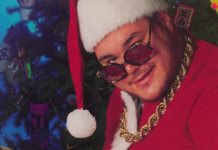 You also can receive original and vintage WCW merch as a reward for subscribing too!